Mix milk and water with yeast and add eggs. Roast the cardamom pods on a hot pan. Open the pods, take out the seeds and grind with a pestle and mortar. Mix in the ground cardamom, salt and honey with the other ingredients and add the flour. Finally you add the soft butter and mix till the dough is nice and smooth. Leave to rise for 2 hours. 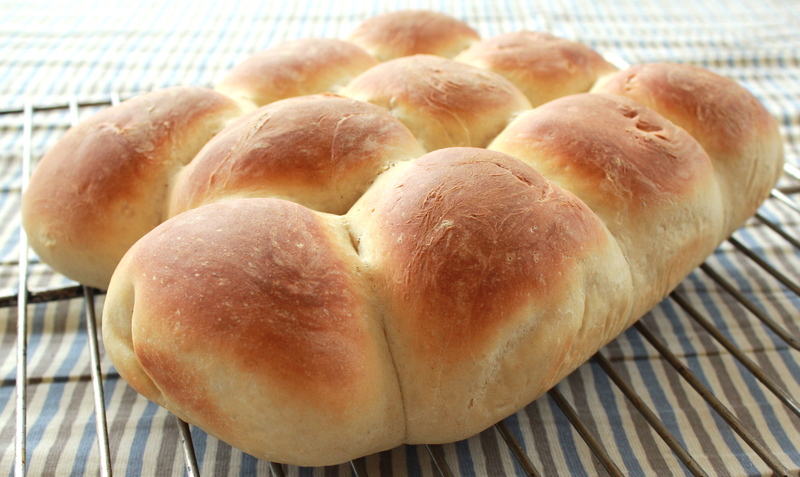 Make 20 buns and put them close together but without actually touching in a baking tray. Leave to rise for another 2 hours and then bake 12-15 minutes at 220 C (428 Fahrenheit). You can eat them as they are steaming hot but in Denmark it´s traditon to cut them in half and bake in the oven for another 6-8 minutes. 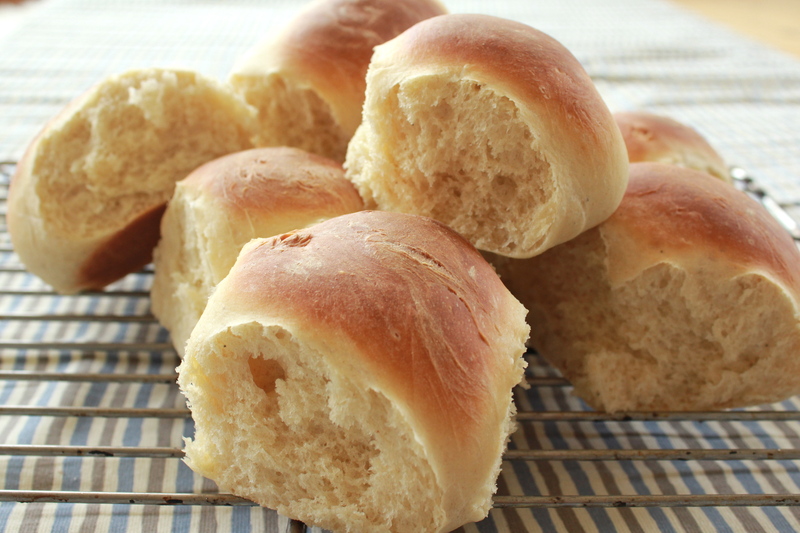 I eat them with strawberry jam or honey but the list of what is good with hot buns is endless. 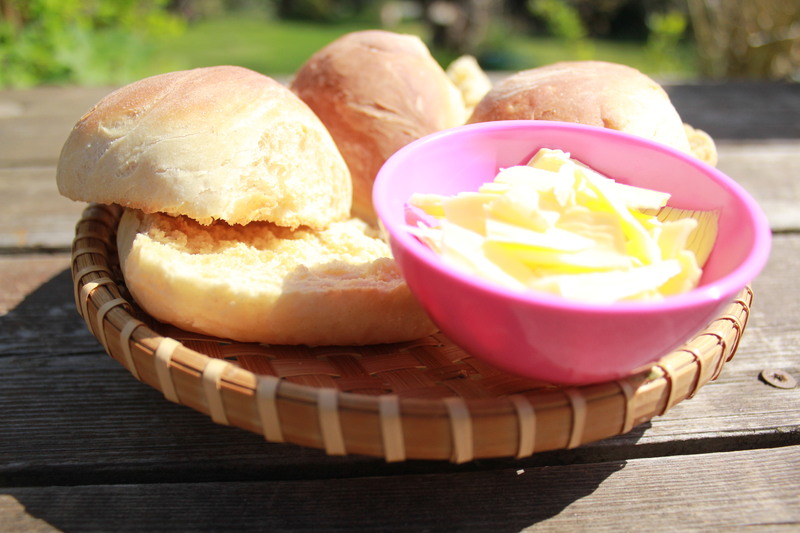 Here you go, lovely “varme hveder”…ENJOY!! You are currently reading Great day of prayers and warm buns at Thinking out Loud.